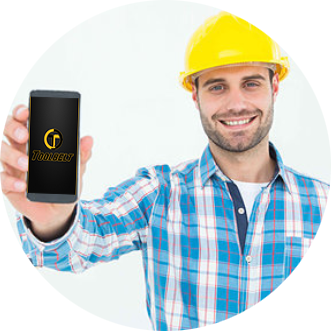 ToolBelt is the first online network for construction companies and skilled tradespeople to find each other fast! Post contracted projects or select nearby crews & tradesmen to increase your production. Connect with crews or tradespeople beyond your direct network to start work. Select your next project based on your availability & location. Connect with firms beyond your direct network to start work.